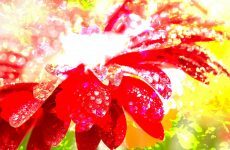 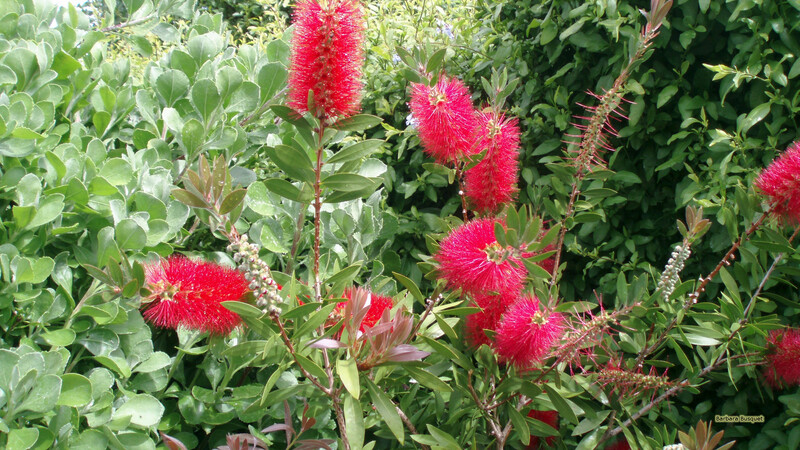 Two wallpapers with red bottlebrushes. 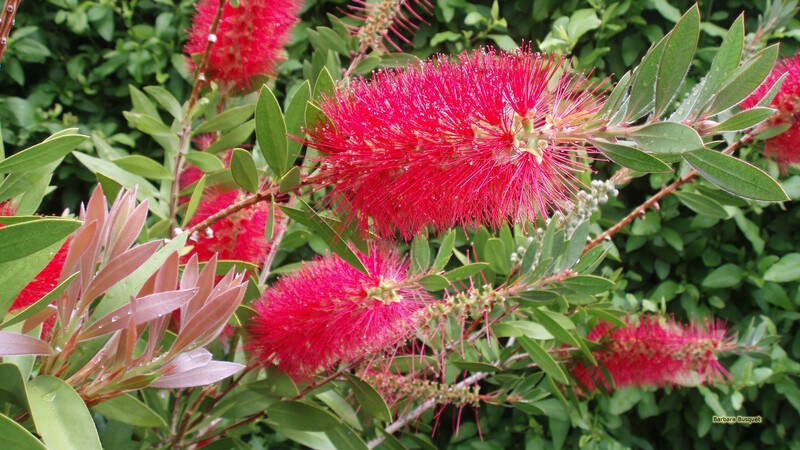 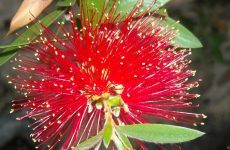 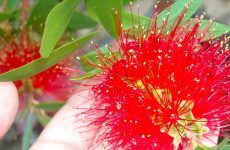 THe official name of this flower is Melaleuca citrina, and it is commonly known as common red, crimson or lemon bottlebrush. 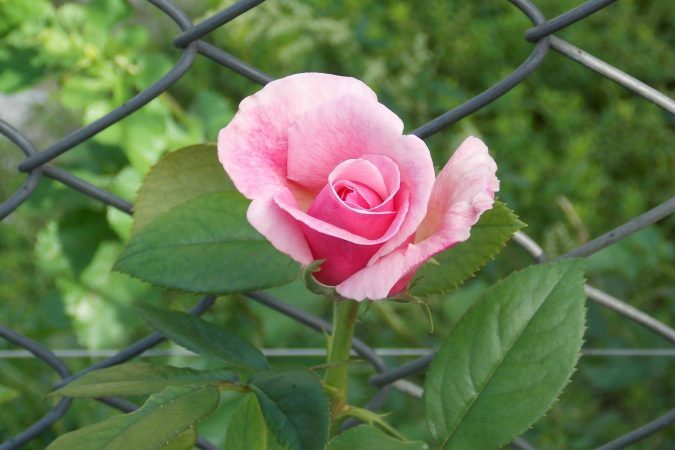 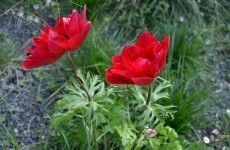 It’s verry popular cus of it’s red flower spikes.